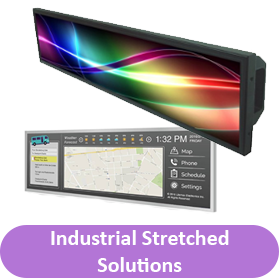 CDS offers a wide range of industrial monitors and industrial touch monitors for industrial control & retail service applications, being built to withstand the rigours of continuous Industrial or public use, making them well-suited for high traffic or robust environments. 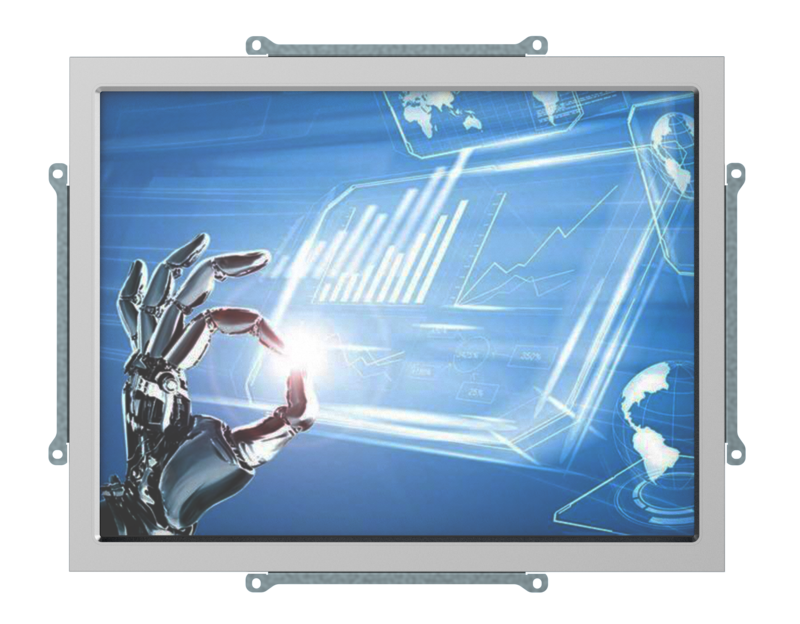 Our industry-leading industrial touchscreen monitors are available from 7” up to 32” and larger and are specially designed for industrial applications with the touch screen integrated and tested at our factory for improved and increased quality and reliability (no retrofitting!). Touchscreen options are available on all models, including projected and capacitive touch, resistive touch and SAW touch. 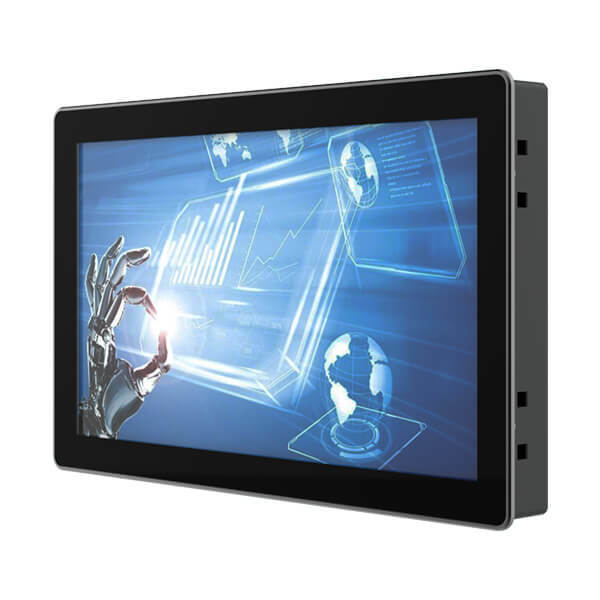 The CDS Industrial Monitors range includes Open Frame, Chassis, Panel Mount and Rack Mount Monitors, Sunlight Readable Displays, and IP rated, and Marine Grade displays All our industrial monitors are extremely hard wearing and reliable. Products feature robust mechanical design and advanced communications capability. 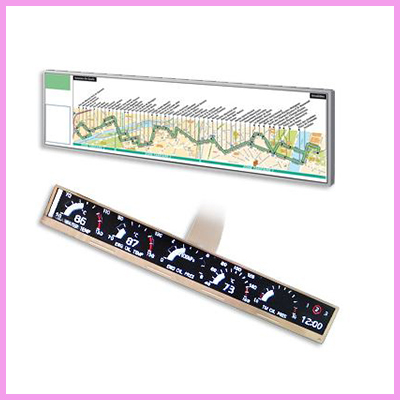 Technical support is available to help you choose a solution, and we can customise display assemblies to meet your specific project requirements. 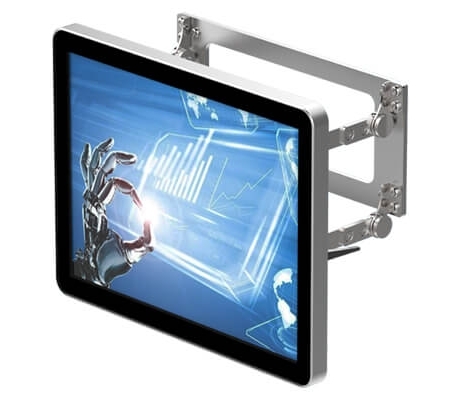 With edge to edge cover glass options as well as industrial and commercial designs, buttonless front face and aluminium bezels, these sleek displays look very similar to tablets in terms of design and aesthetics. 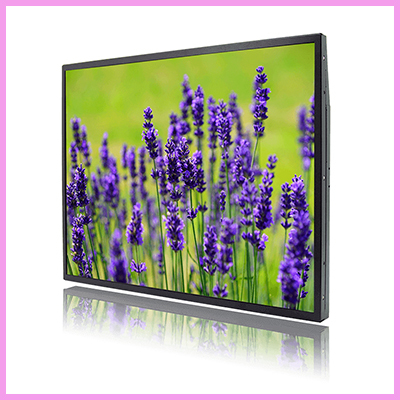 We only use professional advertising displays inside our Digital Signage solutions, delivering optimum visual quality and reliability, suitable for 24 / 7 usage. Our Screens also utilize the latest in LED backlighting technology, enhancing the display whilst dramatically reducing the power consumption. The PC can be customised to suit your application, please contact us for more details. Our standard sizes are 10.1″ to 49″ but we have custom Display Solutions also so please contact us. 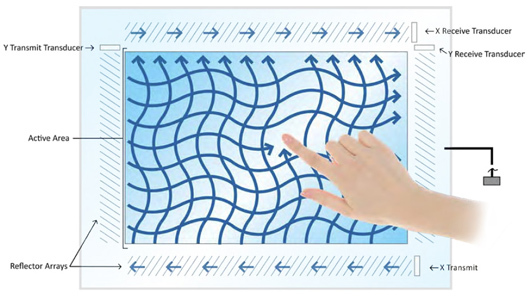 SAW (Surface Acoustic Wave) is one of the leading touch technologies available on the market today. Widely used in both industrial and retail applications its renowned for its high accuracy,high transmission and durability. 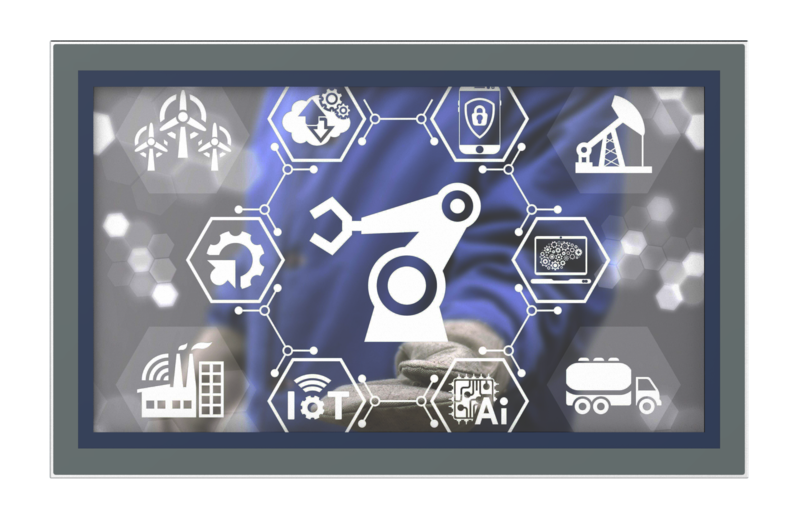 CDS with many years’ experience understands the Touchscreen and industrial monitor Business in great depth so we can advise on the suitability of products for your application and we offer full support on all products sold. 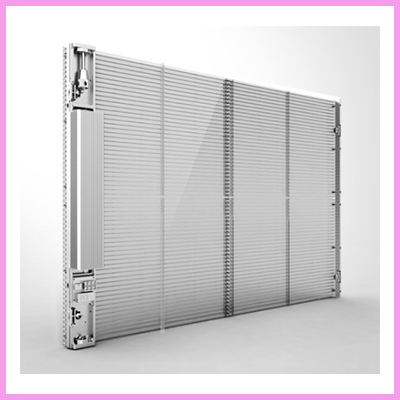 With a range of screen sizes available and our years of experience and expertise you are sure to find the best solution for your application whether it be one unit or 1000 we are here to help. We feel we can save you money compared to many of the more expensive branded products, so please give us a call. 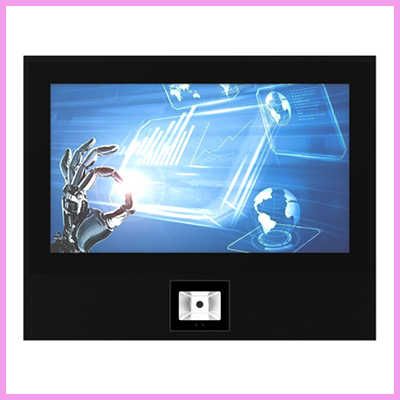 Or check out our open frame monitor range which an amazing range of touch and custom options. Ultra Wide stretched Monitors offer a different format and feel! 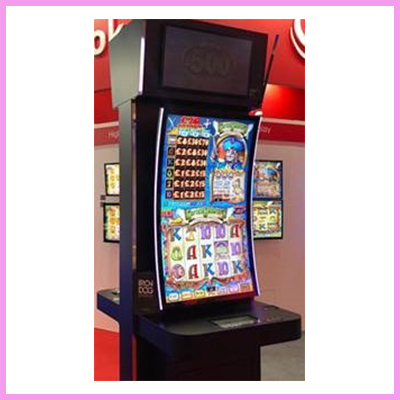 For more information please email info@crystal-display.com or call our main office on +44 (0) 1634 327 420. CDS as well as its standard off the shelf monitor designs offers a custom design service with low prices and Minimum Order Quantity of only 100 pieces! As you can see from the image below we have a strong quality orientated process to help ensure the highest quality and reliability to meet our customers’ strict requirements. Should you have a custom monitor project or wish to discuss any monitor projects you may have please contact our technical sales team on the phone number of email below.